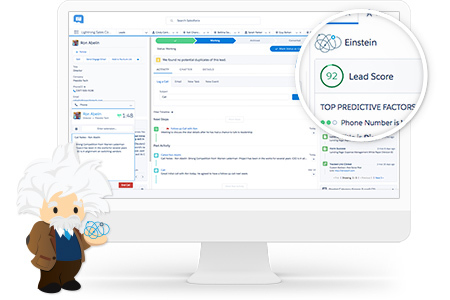 Watch the Einstein High Velocity Sales Cloud demo. See the features that help reps sell faster and smarter than ever. Fill in the form to the right and also get access to thousands of resources, demos, reports and more.